With the economy doing better, population continuously soaring, and more technological advancements being invented, the restaurant industry, despite the tough competition, is enjoying a good run. To keep up with the pace, restaurant owners must find ways to serve their customer better. One big factor that can affect this is the raw or fresh food supply delivery. 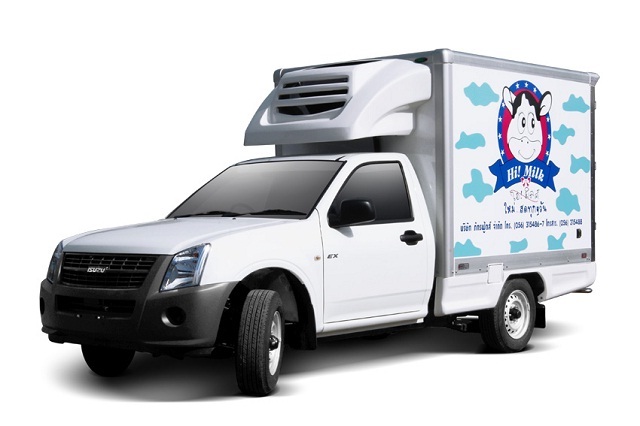 Restaurants must choose delivery vehicles supplier that can meet their needs. If you’re part of the delivery vehicles service industry, then you know that you must adapt to the restaurant industry’s ever-changing world—like upgrading technology and using GPS trackers to keep up with the restaurant business demands and consequently improve your own business. Among the best features of a 3G GPS tracking device is its ability to track and record a delivery vehicle’s location, depending on the kind of GPS tracker used. 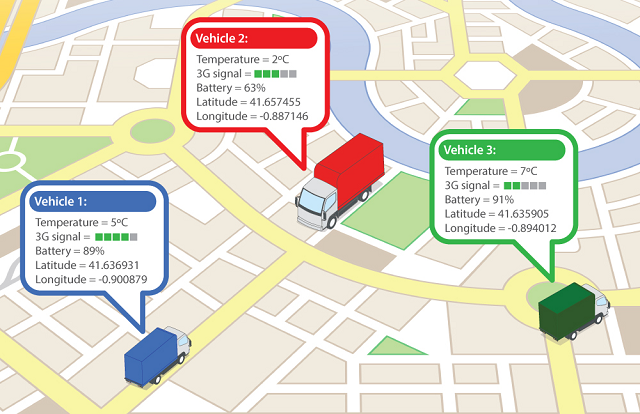 The fleet manager can identify the most efficient route for his vehicles toward its destination by reviewing the data stored in the GPS tracker history. Furthermore, you can give traffic updates to your driver on the road and find alternative routes to avoid unfavorable situations. Vehicle information such as idling, speeding, and engine starts and stops are all accessible via alerts and automated reports. Real-time GPS trackers not only help you deliver food and beverage products safely and in time to restaurants but also help you manage your delivery vehicles better. The device can help you find your vehicle on the road and see where you lose time. It’s a huge benefit for your business to have a tool that can aid you in identifying possible problems that can hamper your goal of delivering good customer service. And above all, it can help you save money on fuel costs and vehicle maintenance through automated GPS tracking alerts. Due to stiff competition, restaurant industry is starting to cater customers outside the restaurant. In addition, people are making use of the Internet by building their own Web sites, setting up official Facebook accounts, or giving the customers a way to place an order over the phone. Because of this, restaurant industry experts are predicting that by 2020, restaurants will deliver more than 70 percent of food outside food shops. This is both bad and good news to those who are into the delivery vehicles business as there will be even more fleet delivery competition, and it’s important to have what it takes to be on top of the race. GPS tracker can definitely help you be better in your chosen business.